If you've started your first job and moved into your first apartment, chances are you'll shop for renters insurance. But what if you're still in college and living in a dormitory? College Parents of America, which offers a number of college-related insurance products, suggests renters insurance should be on most college students' back-to-school shopping list. The group cites recent data which shows the number of fires that occurred in on-campus student housing facilities was up 6.7 percent in 2016, from 1,916 in 2015. Renters insurance also covers break-ins and thefts, something the group says is occurring with greater frequency on campus. It says the number of reported criminal offenses on campus increased by almost 3 percent in 2016. At the same time, the typical college student now has more valuable belongings than in the past, including computers, TV sets, and bicycles. According to ConsumerAffairs' Insurance Contributing Editor Matthew Brodsky, renters are often exposed because a landlord's insurance will not cover their loss. He says renters' policies are usually very affordable, in comparison to homeowner insurance. 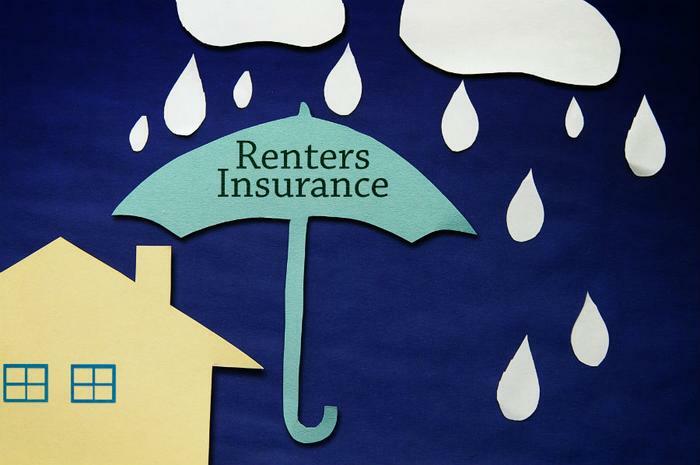 Nearly every major insurance company offers renters insurance coverage. You'll find ConsumerAffairs reviews of top renters' insurance policies here. The National Association of Insurance Commissioners recommends renters insurance for college students, but it may be most important for those living off campus. "Even if a student is a dependent under his or her parent's insurance, the student's personal property, in many cases, is not covered if the student lives off campus," the group advises. "Parents should check their policy or contact their insurance agent to see if renters insurance is right for their son or daughter who is away at school." If a student is living in a dorm, the college may provide some coverage, but it will vary from institution to institution. Also, if a college student is under 26 years old, enrolled in classes, and living in on-campus housing, the student may be covered under his or her parents’ homeowners or renters insurance policy.